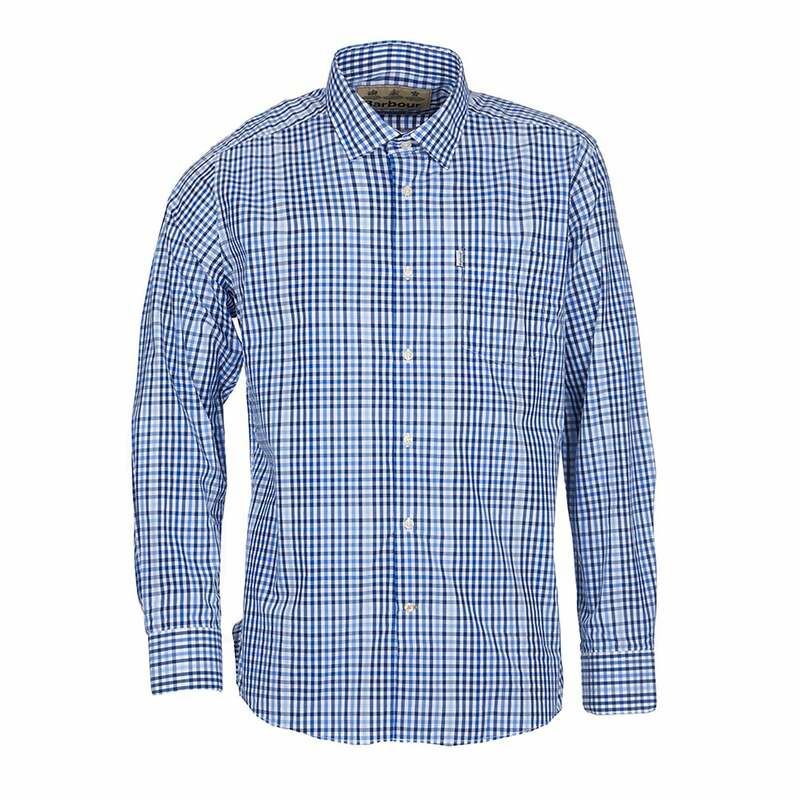 This Barbour Holker Shirt has a classic check design. Made in 100% cotton in a regular fit, to fit and flatter all shapes and sizes. The Holker shirt has a convenient patch pocket, button cuffs and is an everyday essential, great for work or play.